There’s already a place to go guaranteed to help speed up that process. Oglebay Resort’s Winter Festival of Lights is a beloved way to help usher in the Christmas spirit. Wheeling becomes a tourist destination for thousands of folk who can’t wait to experience the resort’s annual Festival of Lights. 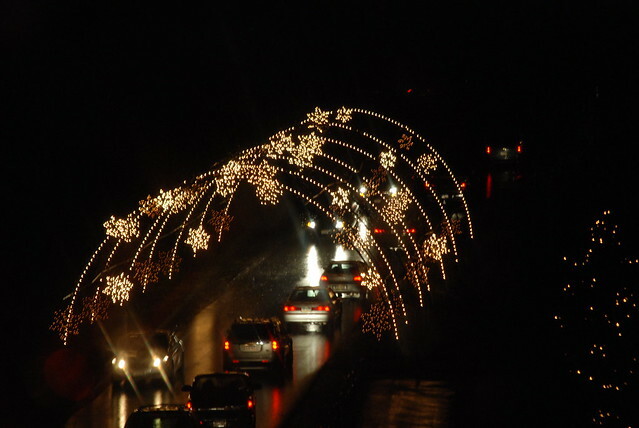 Imagine a six-mile drive featuring 300 acres of twinkling lights. There are also 85 larger-than-life Christmas displays. 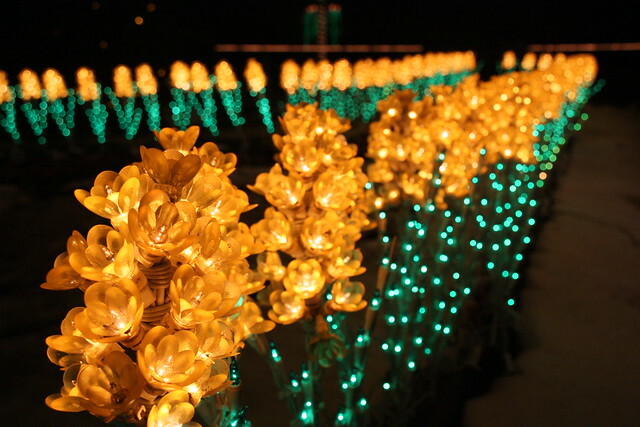 The festival lights runs from November 10 to January 1, 2018. 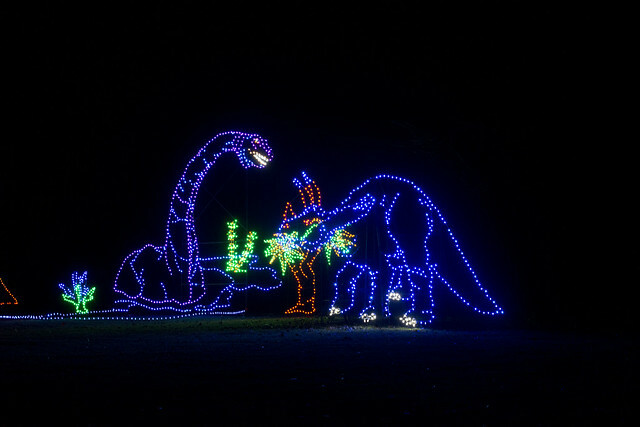 This is one of the United State’s largest light displays. Two new light displays are being featured this year. It’s not surprising that the festival is extremely popular, and traffic is often heavy. As an alternative, trolley tours are offered that leave from Wilson Lodge for $11 a person. If you decide to drive the cost is $5 per person while children under four are free. Beautiful lights aren’t the only thing offered this time of year. Come early and enjoy the Good Zoo, which is also all decked out for the holidays. 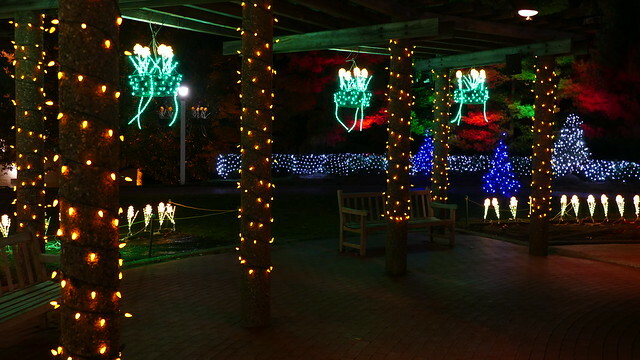 The zoo area features 35,000 LED lights that pulsate to the sounds of favorite holiday songs. 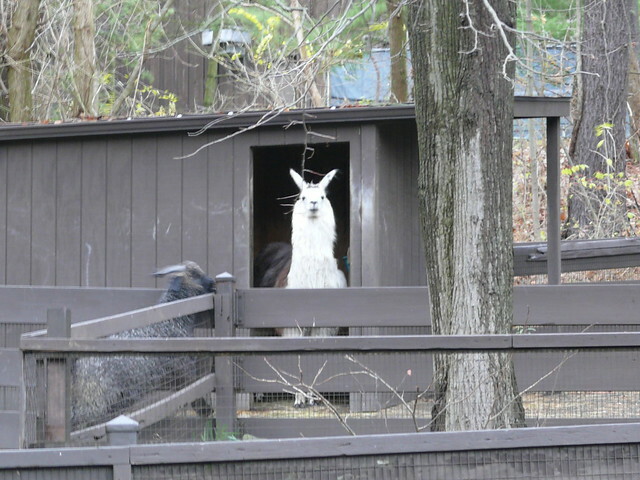 Be sure and check out the new zoo’s new reindeer attraction. Don’t leave without enjoying some Christmas shopping at the resort’s famous store, Christmas at Crispin. 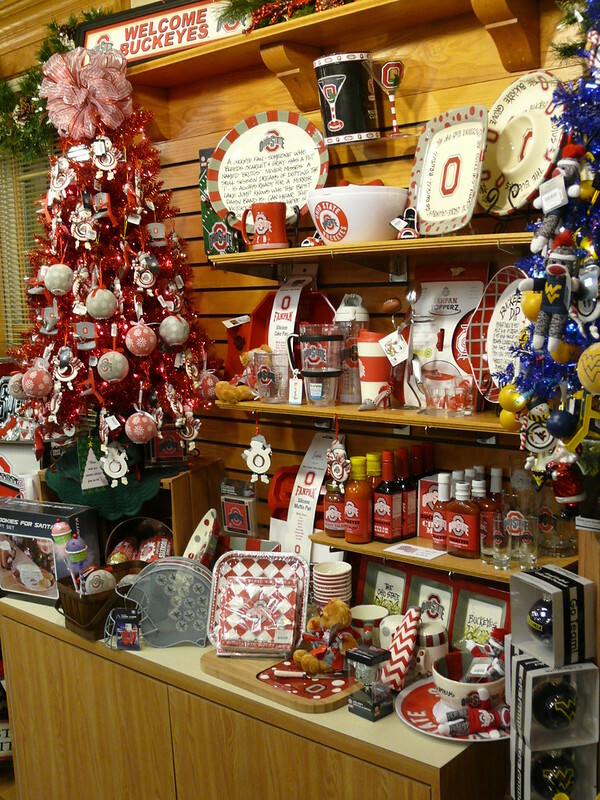 The store offers a unique selection of Christmas ornaments, decor and gifts Through Jan. 1. Other special offerings include a holiday train, wagon rides and gingerbread house for the kids. There is also a holiday corn maze that is completely free to explore. You’ll want to visit Oglebay’s gardens as well. 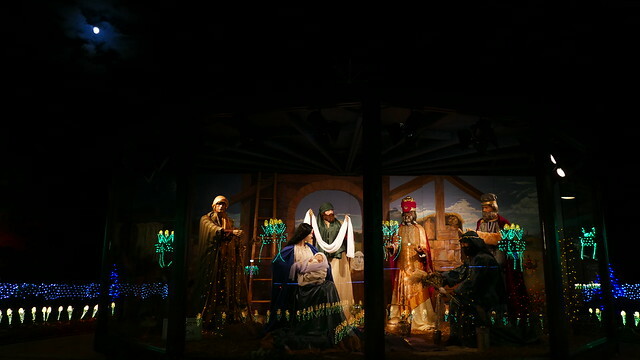 The Hilltop and Bissonnette Gardens will be decorated with thousands of lighted flowers, and that is where you will also find the resort’s much-loved nativity display. As the sun begins to set, you can enjoy a delicious buffet at the Ihlenfeld Dining Room. It runs through Dec. 31. This all-you-can-eat buffet is $29.95 for adults, $15.95 for children 5-12, and children under 4 eat free. ‘Tis the season to be jolly, and Oglebay Resort is sure to bring holiday cheer to everyone who visits this holiday season.